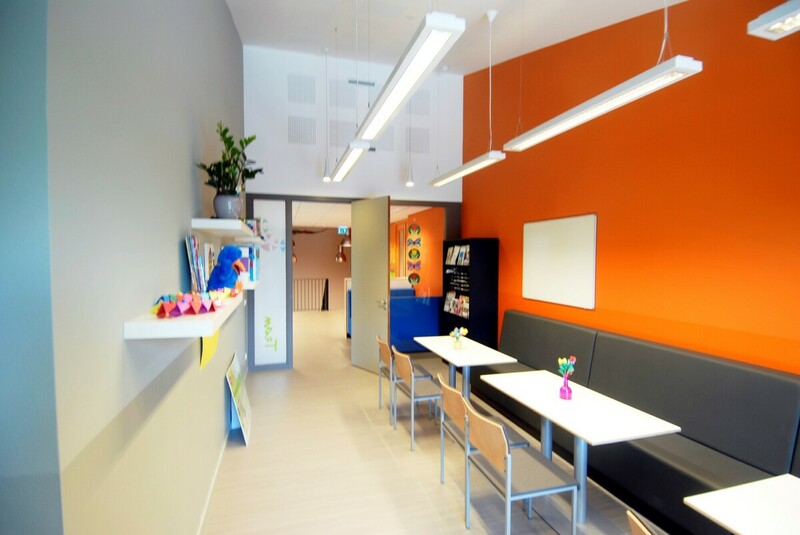 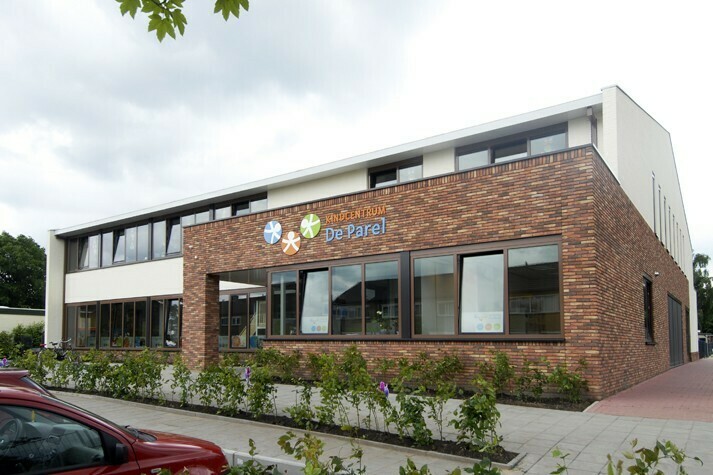 De Parel Childcare Centre was successfully transformed into a lovely village school that focuses on learning and meeting and promotes interaction among its various users. 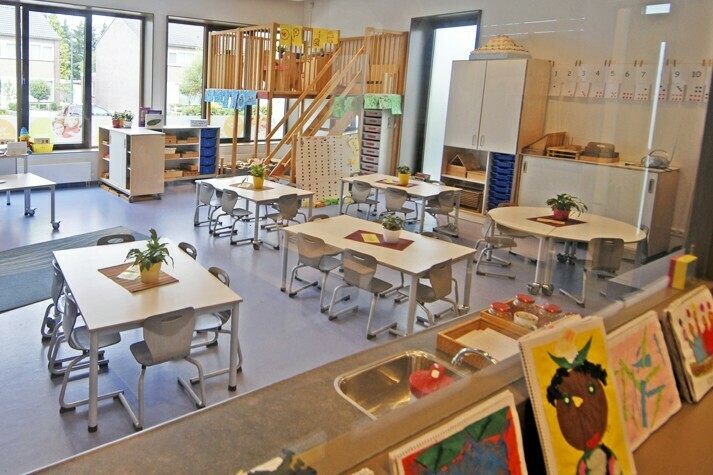 During the entire course of their school years, children can stay here in a familiar environment where they feel at home. 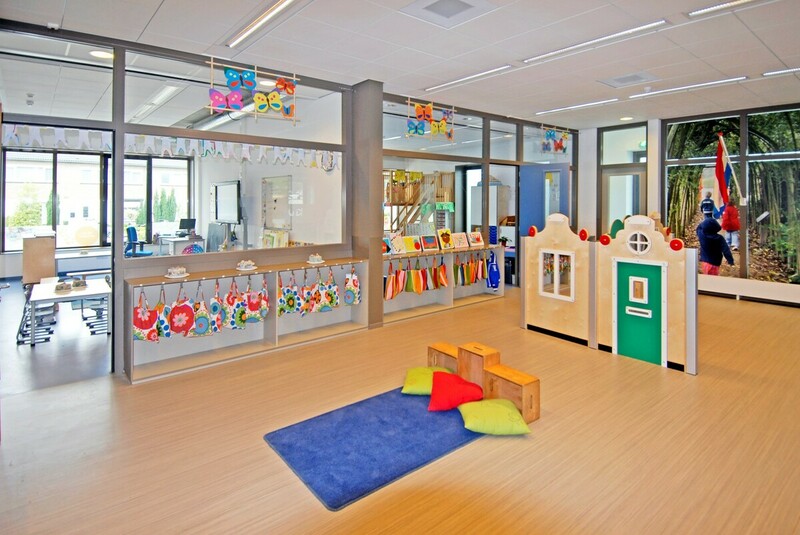 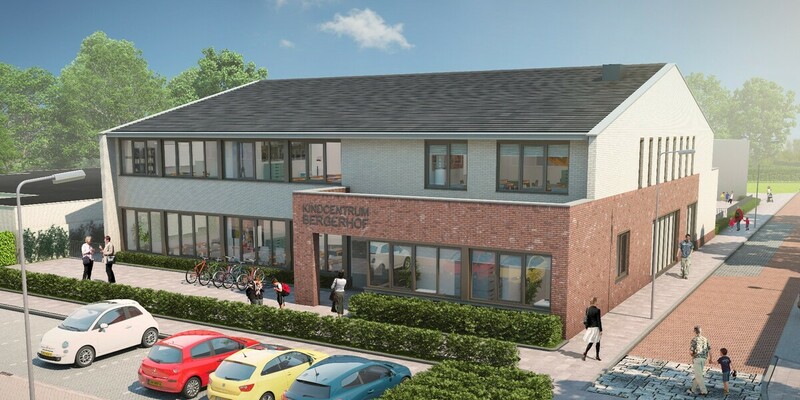 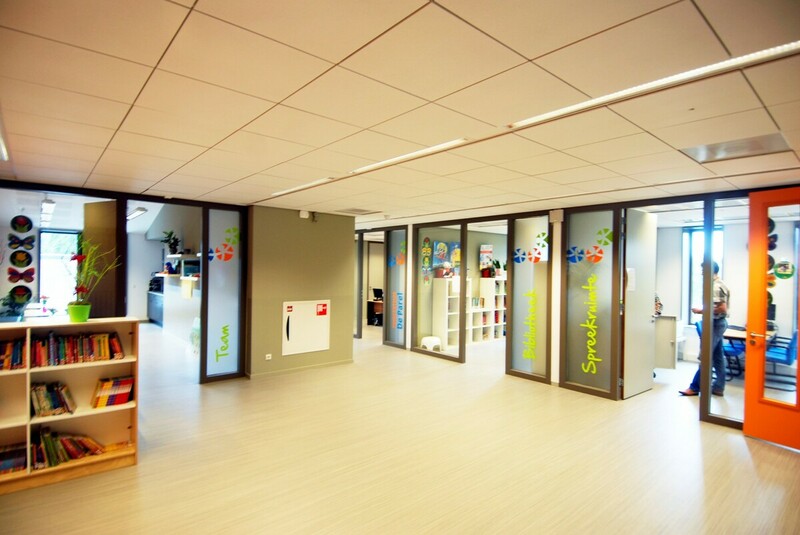 The transparent teaching environment offers space and flexibility in education, enabling children to develop unhindered. 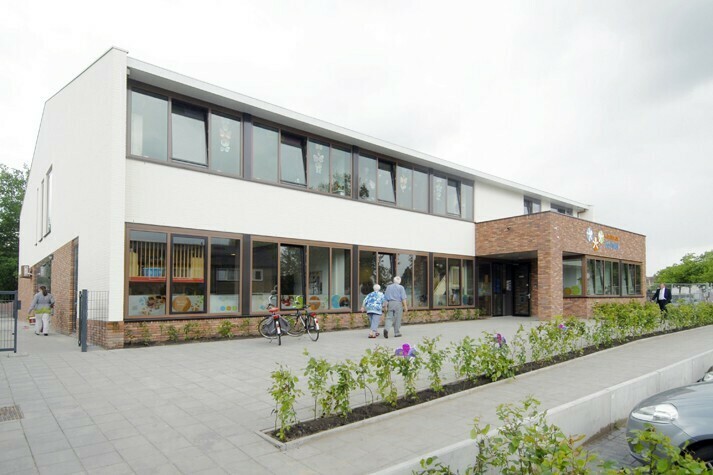 The municipality, parents, teachers and pedagogic staff have nothing but praise for the modest, colourful and compact school where they meet each other in a way that is taken for granted. 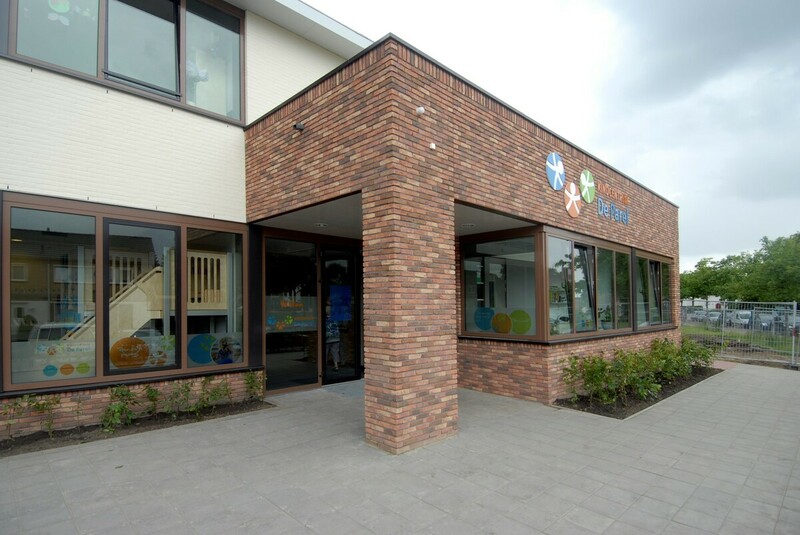 The learning results of the pupils have improved; therefore the new childcare centre also reaps its fruits in education. 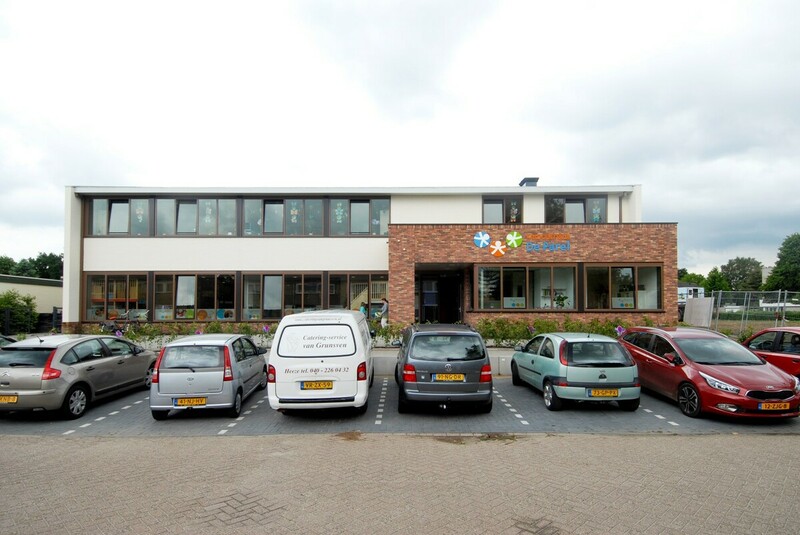 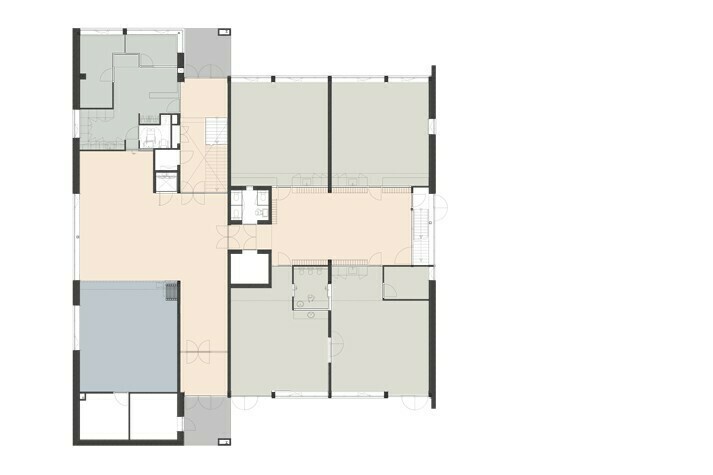 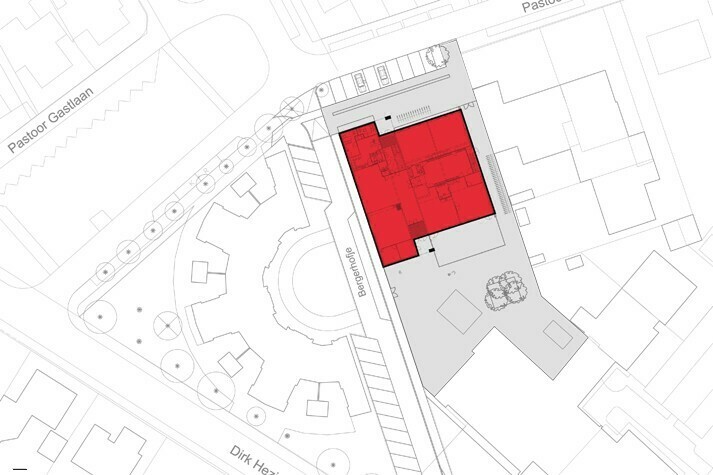 1,430 sqm, 9 classes, of which one sbo, 1 kdv and one local handicrafts, Aula, game room and computer room.